Every year the U.S. seizes billions of dollars worth of counterfeit goods, and a substantial portion of the haul includes fake designer purses. As you likely know, buying a counterfeit bag is rife with moral issues, from violating intellectual property and contributing to the loss of over 750,000 American jobs, to financially supporting crime syndicates that run human-trafficking rings. 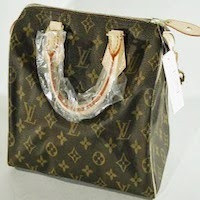 As counterfeiters become savvier, it can be easy to be fooled into accidentally buying a knockoff. Accordingly, we figured it was high time to become a bit more knowledgeable about how to spot a fake. Enter: The RealReal’s Senior Director of Authentication, Graham Wetzbarger. 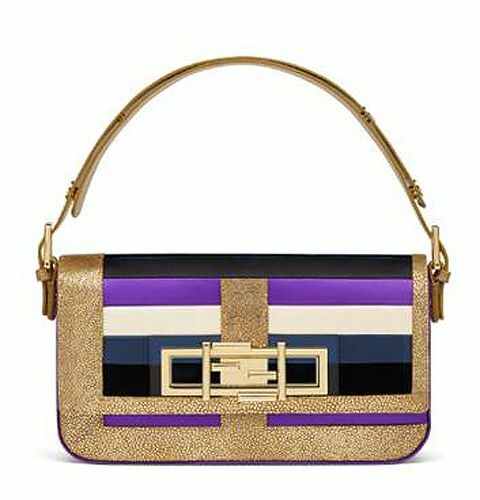 Wetzbarger has personally examined thousands of designer purses, and he shares his top tips for identifying counterfeit goods below. 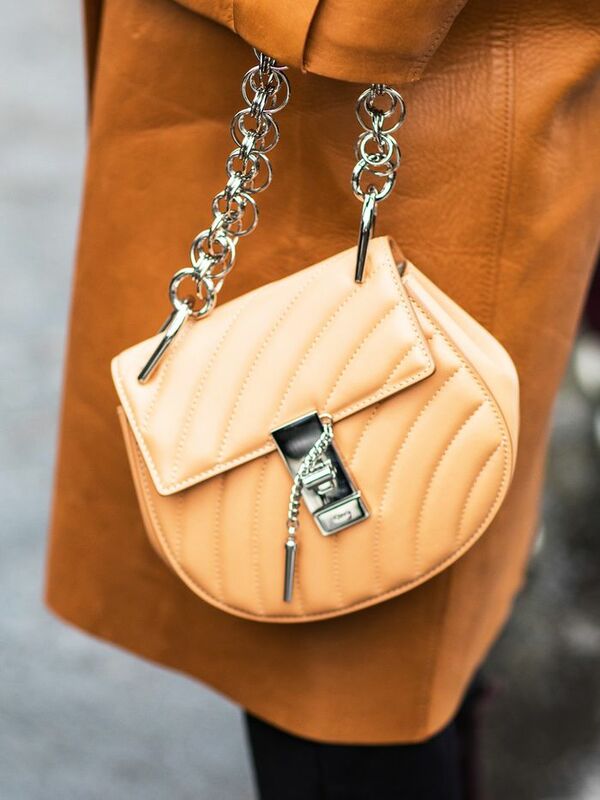 Scroll down to safeguard yourself from ever buying a knockoff purse. 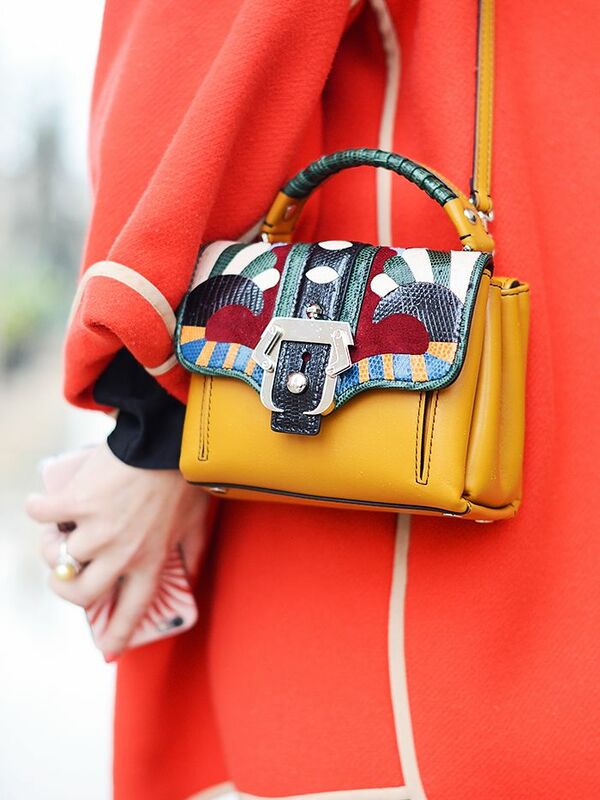 Do you think buying a fake designer bag is wrong? Let us know your thoughts on the topic below!